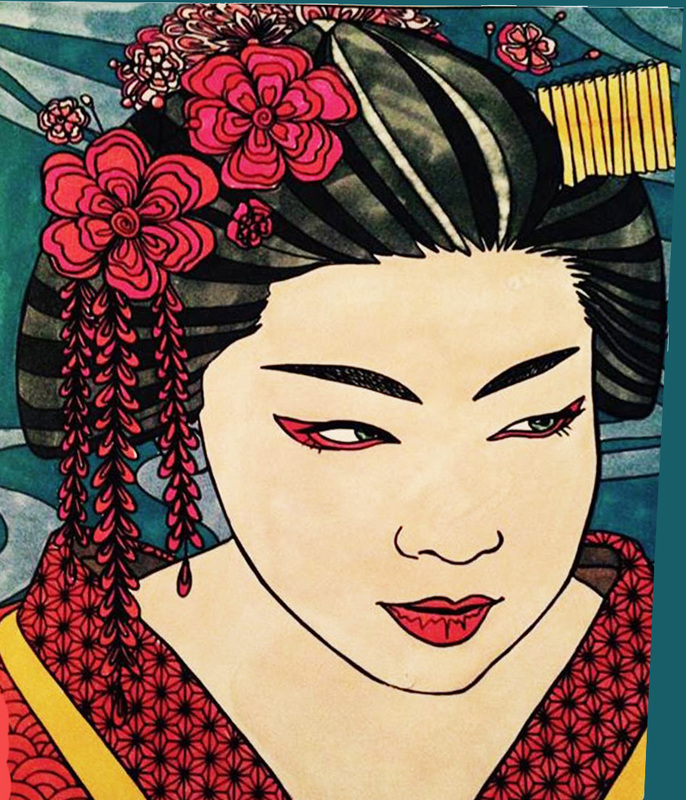 Having followed studies in the arts, Mizu acquired drawings techniques allowing it to fully exploit her talent. 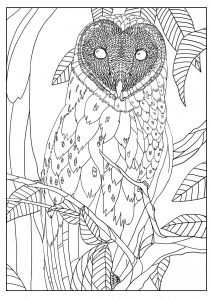 Lose yourself into its Zen and soothing universe, with very realistic coloring pages, full of detailed and with clear lines. 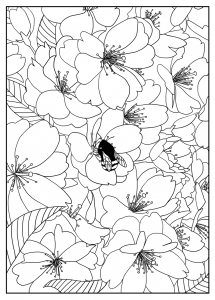 These illustrations allow you to use your creativity to the fullest, many website users already colored her illustrations. 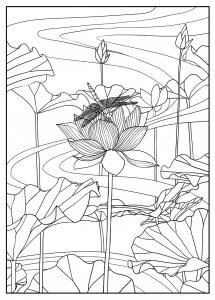 New coloring pages made by Mizu coming soon ! 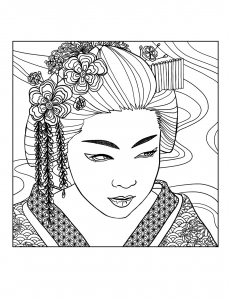 Exclusive coloring page "Geisha Apprentice"